Microsoft has released the latest update for Windows 10, the Fall creators update with lots of new features and improvements to the OS. 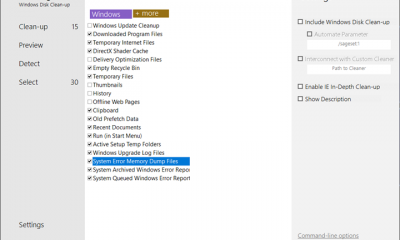 We have covered on this blog, how to get the new update manually, in case it is not showing up in the system updates. 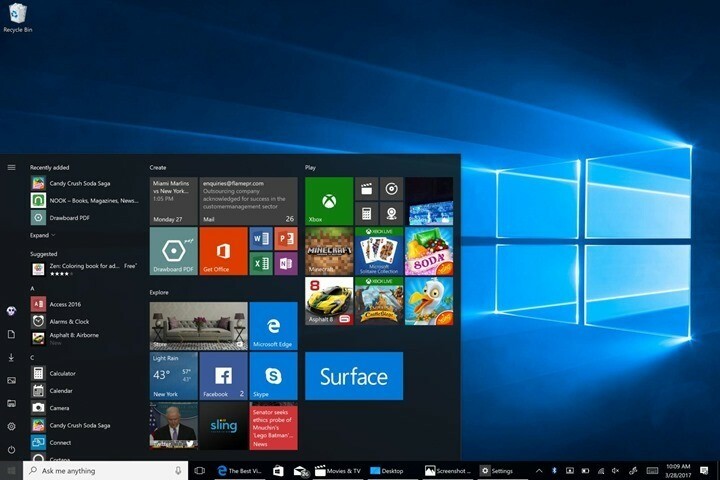 Some of the new features include the ability to shutdown or restart Windows 10 using Cortana voice commands and also the ability to pin contacts to taskbar. 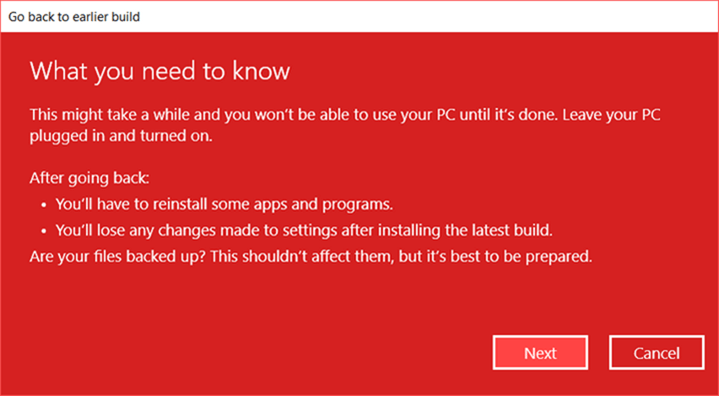 Now, if you are not satisfied with the update, you can uninstall Windows 10 Fall Creators update and go back to the previous version of Windows 10. In this post, we will show the step by step process to go back to older version. 1. Open the settings panel and open Update and security. 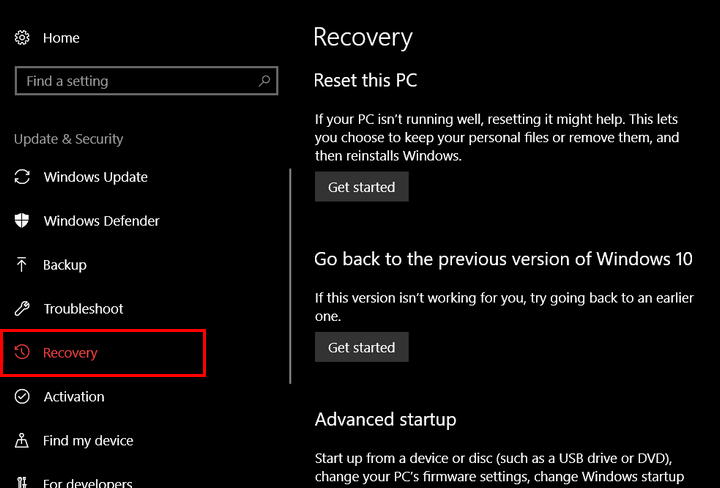 Under Update and security, select the option Recovery. 2. 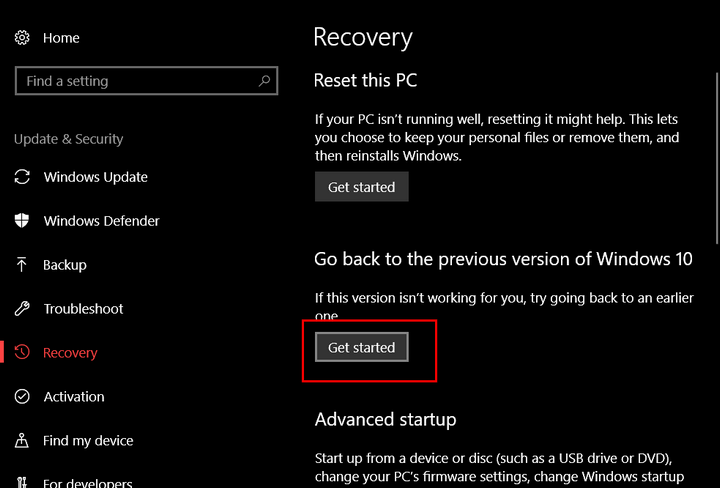 On the right side, you will see the option “Go back to previous version of Windows 10”. 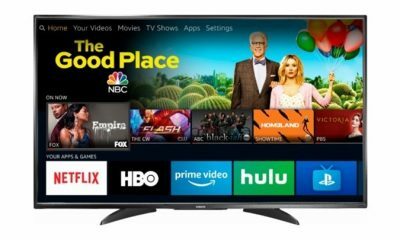 Click on the get started button below it. 3. 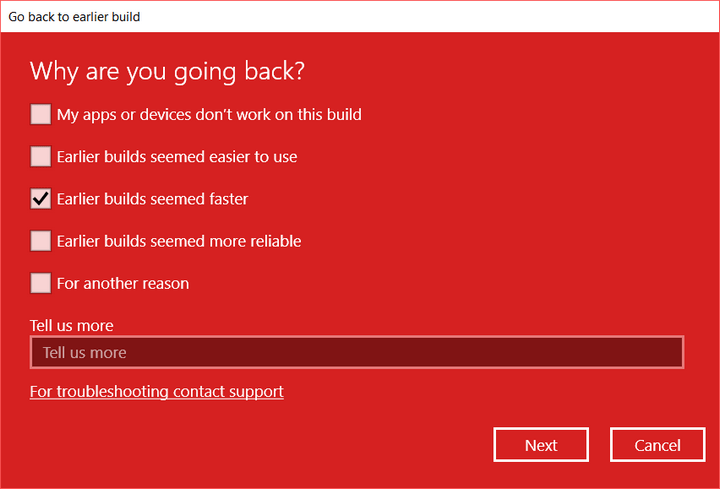 In the next step, Windows will ask you the reason for going back to the older version. 4. Click next and Windows will confirm that some apps and settings might be changed but your files wont be changed. But it is always advisable to take a back up. 6. 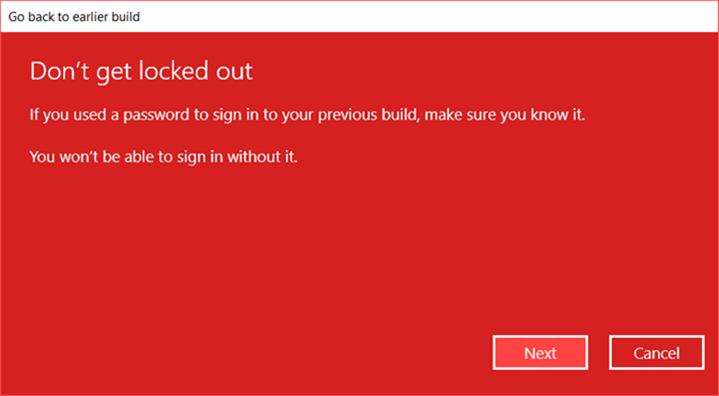 Windows confirms that you know the password of the previous build before proceeding. 7. 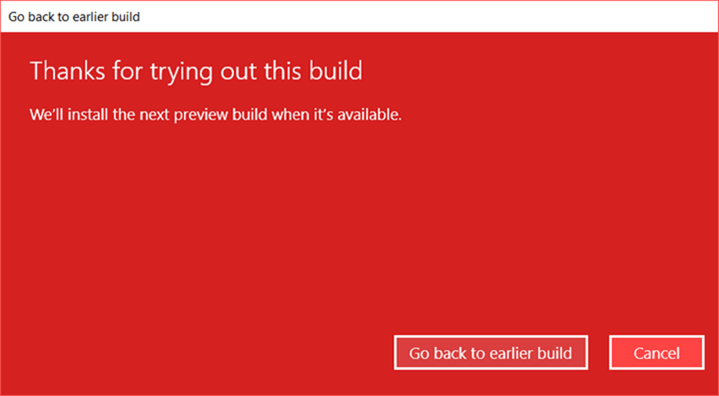 In the final step, click on “Go back to earlier build” button and Windows will roll out the changes. This process will take time to complete as Windows has to roll back to older version of Windows. Recently I installed window 10 on my pc. After updation, at the right side of task bar, is is showing a message i.e. “activate windows, go to setting to activate windows. So how can I remove this message. Please guide me.